That is it. I now think the summer is finally over. Thus I thought the time could not be more perfect to say goodbye to my favourite trend of the last season – pastels – with one last summer outfit, one going totally over the top with all the soft ice cream colours that I have been wearing past couple of months. And here it is, on one of the last warm days I put together super pastel explosion and took a photo for you to have a look. I am wearing baby pink cropped oversized tank from American Apparel, skinny mint Leigh trousers from Topshop and Converse trainers I designed myself using their online tool and blogged about the experience earlier this year here. Accessories-wise I am wearing pink and green Allumette necklace by Allumer (1), Dior ring (2), ASOS perspex bag I also mentioned a few months ago here (3), Beta silk scarf that is printed with symmetrical geometrical print in beautiful pastel colours (4, check out their entire collection here), Timex pastel watch as mentioned here (5) and ASOS gummy bracelets once again in combination of pastel colours (6). 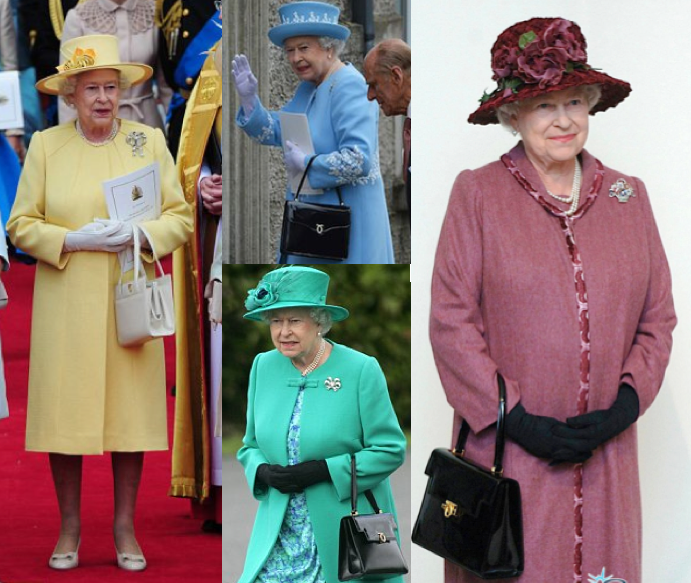 The best thing, even though I am saying goodbye to this palette for the vivid colours of Autumn/Winter 2012, I am happy to store those garments for the next spring when thanks to a number of shows recently seen in New York and London, the palette is going to come back. So see you soon pastels! 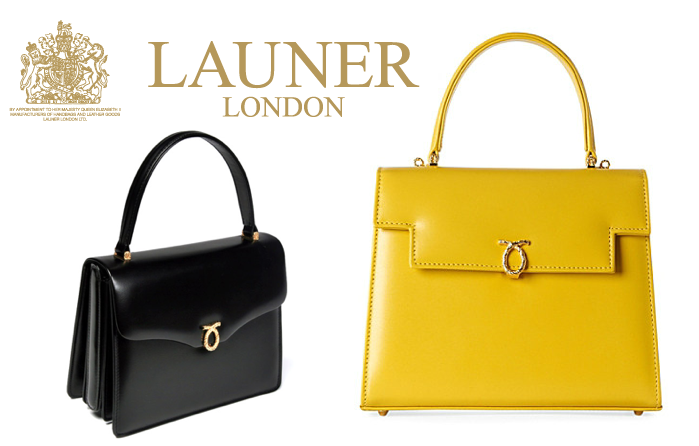 Maybe its just a logical continuation of a massive pastel trend or maybe it is an interesting micro trend on its own. 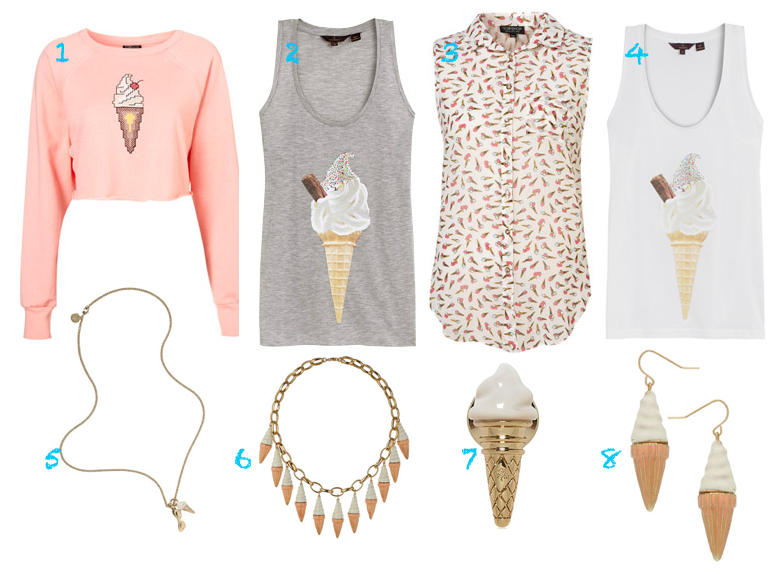 Whatever the case, fashion developed quite a liking for ice cream recently! Mulberry S/S12 campaign set (seen above) was covered in ice cream while Louis Vuitton campaign featured models indulging in frozen sundaes. But ice cream being used as a prop is not the end of the obsession – ice cream prints, embellishments and even ice cream shaped jewellery can all be found both on high street and in designer boutiques. And the main two players in the game are Mulberry and Topshop, each providing us with a choice of ice cream themed items at various price points so you can get your hands on the yummy goodies whatever your budget. Below are my delicious picks from both brands. 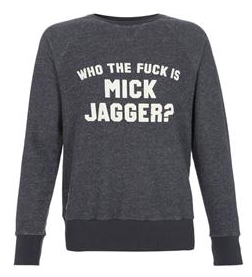 Topshop Crop Sweat, £24 – love the cropped length – exposed midriffs is a trend on its own! Mulberry Grey Marl Vest, £100 – so multifunctional, I’d wear it with jeans on the weekend and add to a work skirt and jacket combo for more casual look (for those who don’t have super smart work places of course). Topshop Printed Slit Back Shirt, £32 – possibly the cutest printed shirt of the season. Mulberry White Vest, £100 – white version of my beloved multifunctional vest. Mulberry Sunglasses and Ice Cream Necklace, £170 – barely visible but nevertheless there! Topshop Ice Cream Collar, £20 – silly statement necklace, perfect for adding eccentric feel to your look. Mulberry Pale Gold Metal Pin, £70 – it’s been a while since pins were at all fashionable but this one hits the nail on the head! Topshop Drop Earrings, £6.50 – perfect summer day accessory! You are currently browsing entries tagged with fashion at MY FASHION WISH LIST.